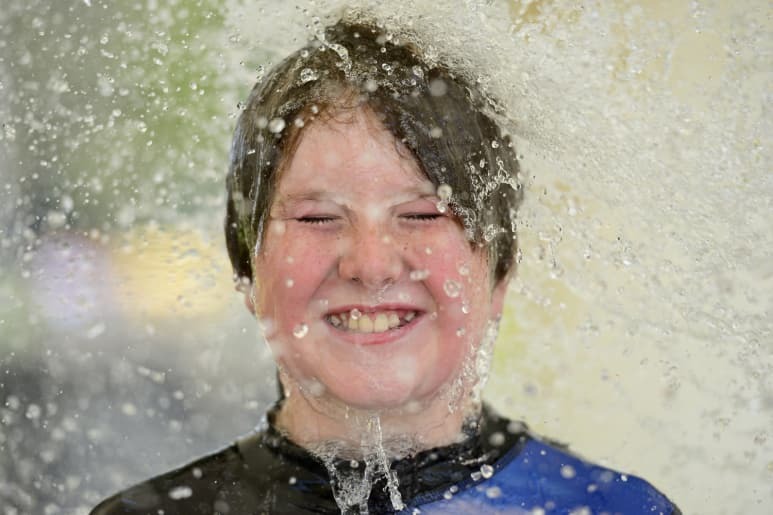 Keeping it cool: Xander Warren, 11, cools off with family and friends at Aquamoves. 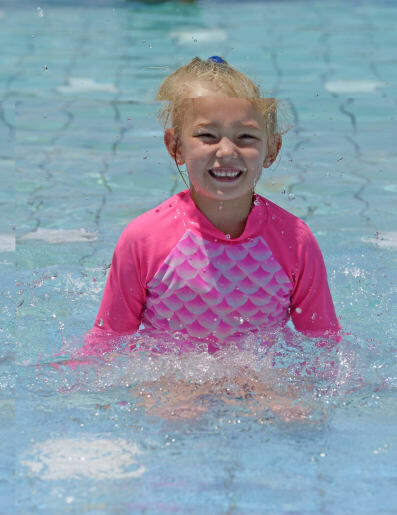 | Pictures: Rodney Braithwaite and Megan Fisher | Sun smart: Navaeh Simcoe, 6, goes for a dip. 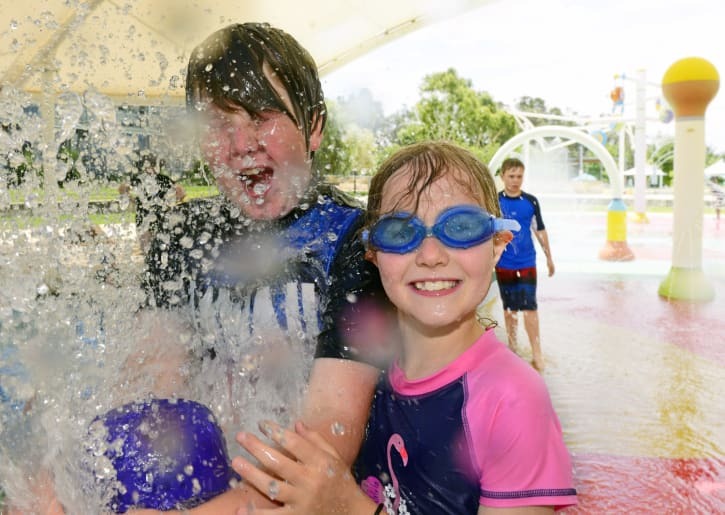 | Watery fun: Alana Jordan, 7, and Caitlin Welsh, 9, enjoy a splash and cool down. | Shady: Xander, 11, and Adrea Warren, 8, beat the heat. 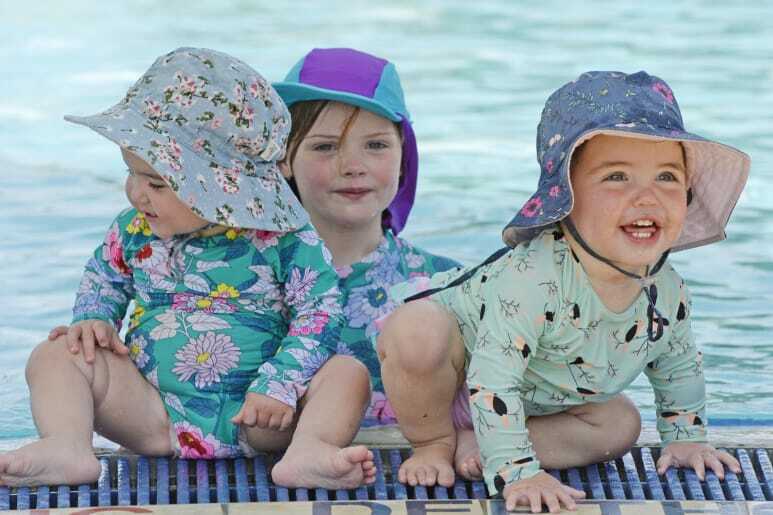 | Cute: (ABOVE) Edie Ewart, 1, Harriet Livesay, 6, and Lola Ewart, 1, keep cool and sun-smart. Shady: Xander, 11, and Adrea Warren, 8, beat the heat. 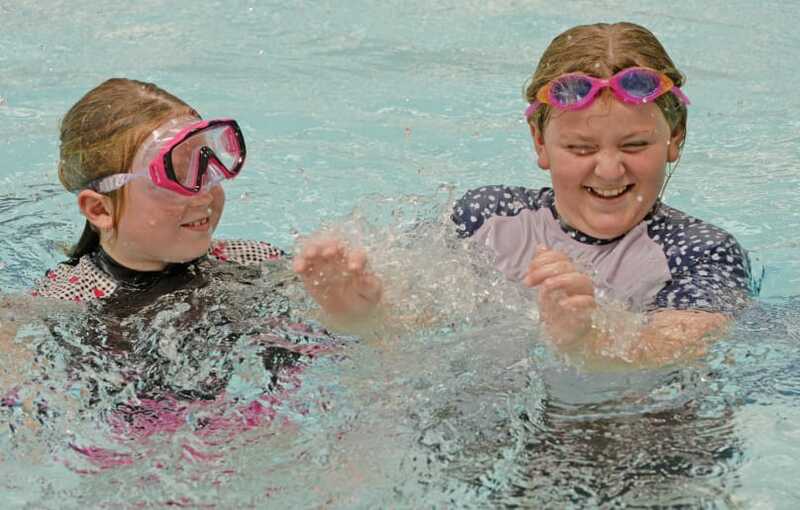 Watery fun: Alana Jordan, 7, and Caitlin Welsh, 9, enjoy a splash and cool down. Edie Ewart, 1, Harriet Livesay, 6, and Lola Ewart, 1, keep cool and sun-smart. 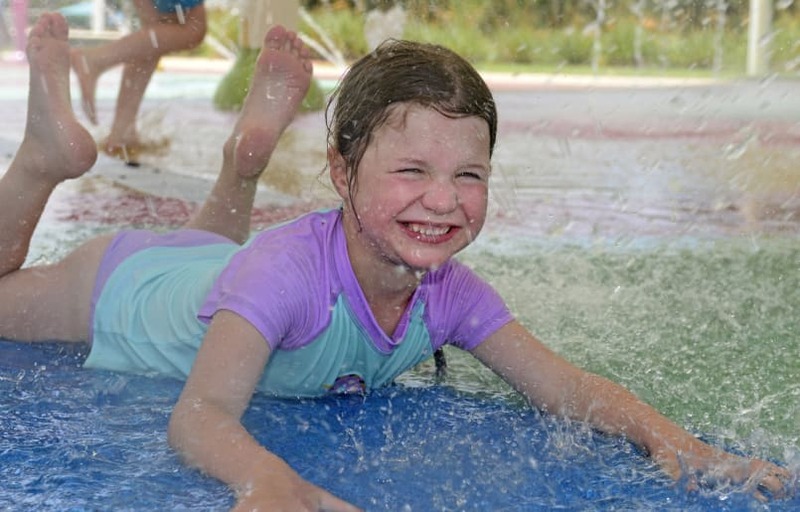 Sun smart: Navaeh Simcoe, 6, goes for a dip.